The Board Games Society is a social group for all students with an interest in board games. You might be interested in mutliple board games or just a single one, whatever your interests we try and accommodate you. 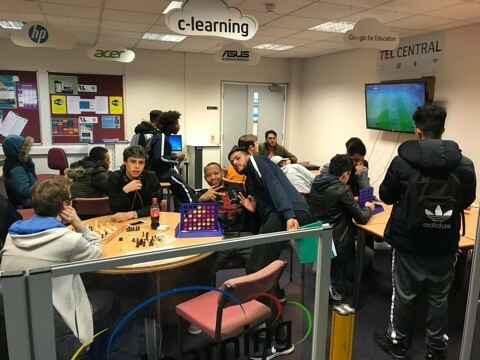 At the moment the Board Games Society play games such as Chess, Checkers, Backgammon, Cards, Scrabble and Connect 4. But we're always open to new games so just let us know what you'd like to play!